In honor of Hunger Action Month, we want to help spread awareness about an awesome nonprofit that we work with in Chicago, Fight2Feed. Fight2Feed fights hunger by rescuing produce and delivering it to folks in need. They were one of our first donation partners in Chicago, and we are proud to have donated over eight thousands pounds of produce to support their cause so far. We are co-hosting a community meal with F2F at the end of September. If you want to get involved, please join us! We chatted chat with Fight2Feed founder, Jiwon McCartney to learn a little more about her work. Read on! 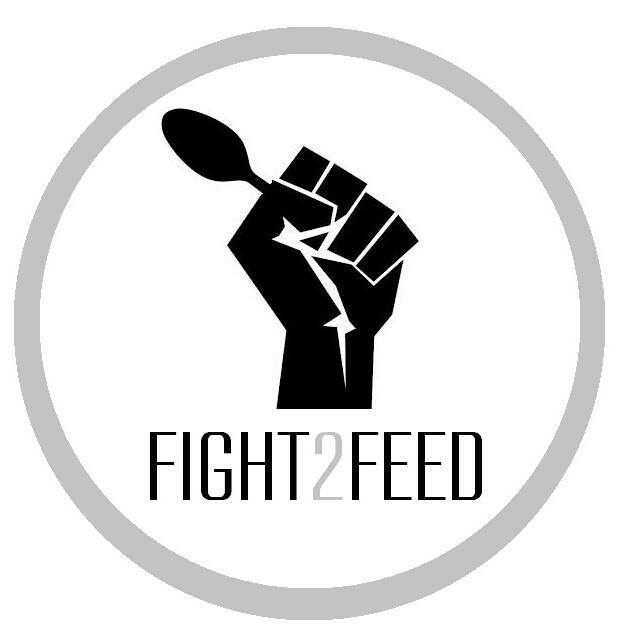 IP: What is Fight2Feed’s mission? JM: Fight2Feed is on a mission to reduce hunger and food waste one community at a time. We believe that food is a basic human necessity and that communities can help reduce food waste by sharing it with their friends in need. Since launching in 2014, we've served over 60,000 wholesome meals to folks in need in Chicago. JM: I got started in the way I start most things — I got mad about something. I noticed that some folks in our community were not being fed despite the number of food access organizations at work. This often seemed due to mobility issues on the part of the homeless folks. I invited a group of friends to join the board of Fight2Feed and in 2014 we had our first meal. We served over a thousand people! Our model pinpointed areas of need and emphasized movement. The goal was to mobilize food–-to go where the hunger lives rather than expecting people to go where the food is. We cook and deliver meals directly to folks in need. There are a variety of limiting factors that keep people from getting the support they need. Everything from physical disabilities to lack of mobility and transportation. We also cook and serve large community meals to folks that have the mobility to come to us. IP: What are some of your favorite things to cook? JM: We love the creativity required to cook surplus produce. Our chef recently made cauliflower mashed potatoes by combining two surplus veggies we had on hand. We also like making satisfying desserts with fresh fruit. We use Imperfect apples to make a sugar-free apple crumble--the community loves it. It was gone so fast! JM: The produce we receive from Imperfect is used in our free community meals. Imperfect has empowered Fight2Feed to add more fresh fruits and vegetables into our model. IP: How can others can get involved? JM: Fight2Feed is 100% volunteer-run and we are constantly looking for more volunteers. Volunteers can help to serve and prep food during our meal prep and community service days, but we are also looking for website developers, social media, and grant writing as well as funding. For those requests, you can reach out to Jiwon directly at jiwon@fight2feed.org.